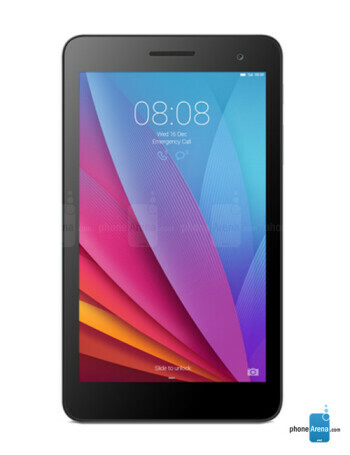 The Huawei MediaPad T1 7.0 is a metal unibody tablet that features a 7-inch IPS display. 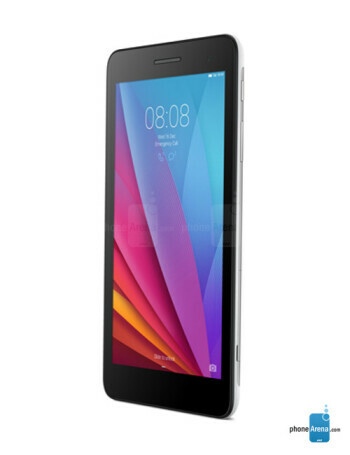 It's powered by 1.2GHz quad-core processor, 1GB of RAM and 8 gigs of internal memory (microSD slot is also available). 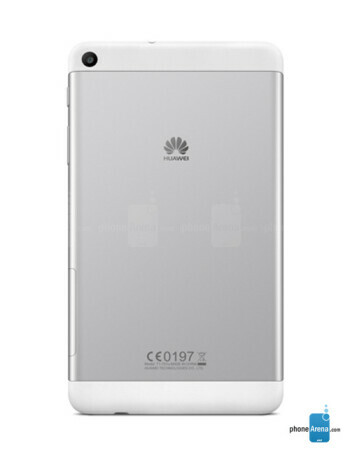 There are two 2-megapixels cameras - one at the back and another one at the front of the tablet.